The Big Bang Theory star claimed a United Airlines flight attendant slammed the boarding gate shut in her face. 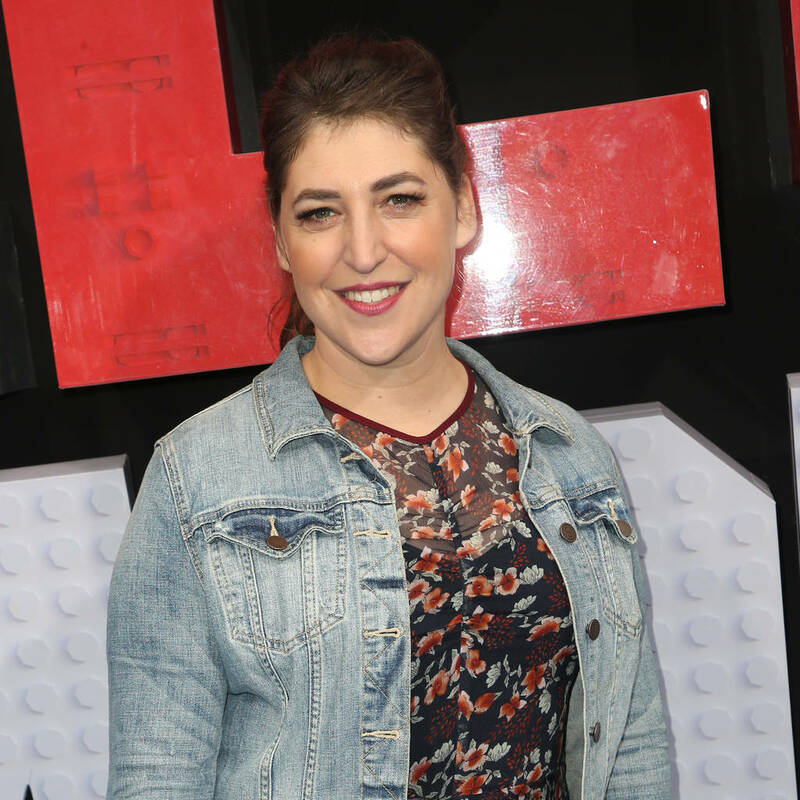 – EN Showbiz – Mayim Bialik raged at an airline for refusing to allow her to board a flight. The Big Bang Theory actress took to Twitter to complain about the firm’s “lack of humanity” after a United Airlines crew member allegedly told her she was not allowed on the plane because her carry-on luggage wouldn’t fit, but allegedly let other passengers on. Mayim, 43, shared in a series of tweets that she ran through the airport to make her connecting flight in Houston, Texas, but was still not allowed to fly. “It was a tight squeeze but you said there were plenty of open seats. When you saw my carry on suitcase you said there was no room and shut the door in my face,” she said of the crew member. The Beaches star took to Instagram to elaborate on the situation, and wrote a lengthy explanation of the incident alongside a selfie of herself in the airport and a photo of her luggage. “Maybe she hates The Big Bang Theory. Maybe she was having a bad day. 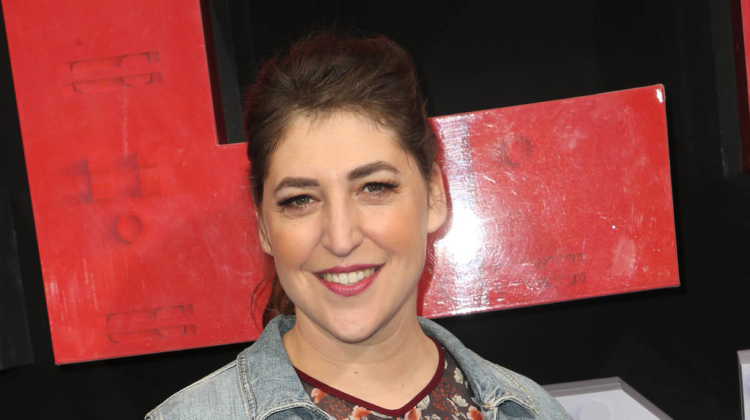 Maybe she hates women who look like they’re going to cry,” Mayim said of the crew member. 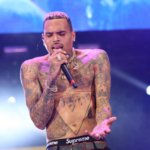 A rep for the airline told People in a statement that they were able to re-book the actress on a different flight to Los Angeles, and will be “reviewing what happened with our team in Houston”.